← Super Organizer Saturday:Professional Organizing is _____ years old! 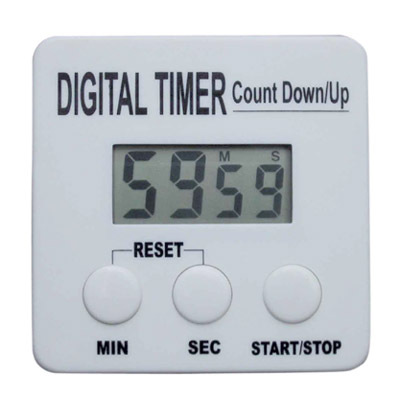 A Timer: For Another Use Other Than Cooking. 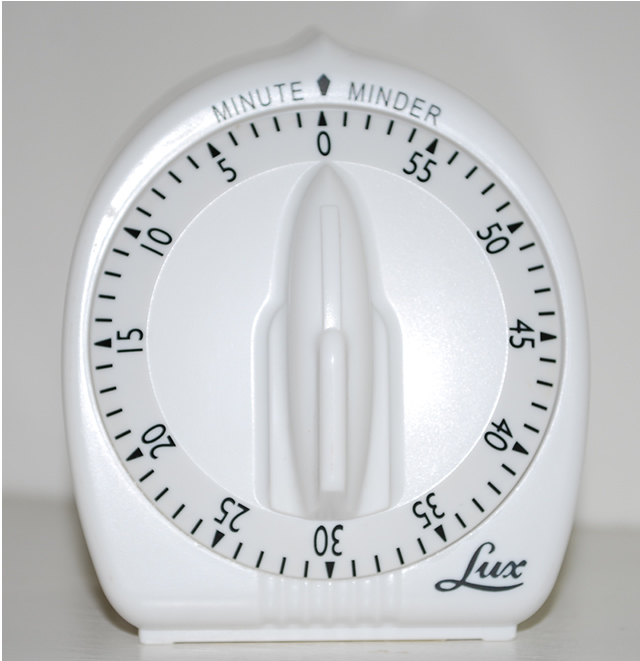 I read where a person who lived in a messy, cluttered situation would use a kitchen timer to help her clean. She stated that it was too daunting for her to go in and clean for 2 or 3 hours at a time. Someone suggested to her to use her egg timer and set a time and clean during that time period. She first set it for 10 minutes. Then she would pick a space like the kitchen sink and start doing the dishes. If the timer went off before she was finished, chances were that she would finish! She was already in the middle of the task, s it was easier to continue to finish it. Later she set it for 20 minutes and then 30 minutes. It really changed her life. I believe that starting small is great! Some people have to start small. I tried the timer idea with a client. Their problem area was the bedroom, bathroom and closet. We started with 5 minutes. I set the timer and we picked up everything off the floor in 5 minutes. Actually it was fun too. We were laughing AND getting work done. So during one 1 hour session, we did 5 minutes intervals for each of the three rooms. We alternately between the rooms. At the end of the hour, there was a difference you could see! The next time I came over, we did 10 minutes at a time. By our fifth session, we were on 20 minutes for each room. Maybe this is a good tip for you! SO pull out that old timer you haven’t used in 10 years. 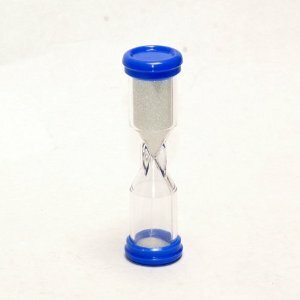 Other alternatives are stop watch, other timers, alarm on your phone, or even a hourglass!! Try it!